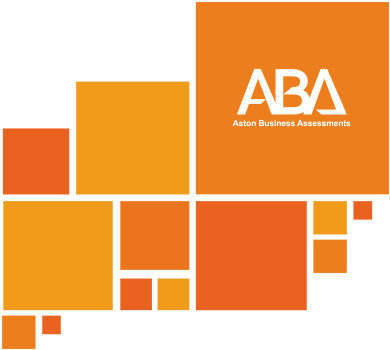 Welcome to Aston Business Assessments. You can only register if you have been given a campaign code. If you have started an assessment and now want to pick up where you left off, enter your login details and click 'Login'.